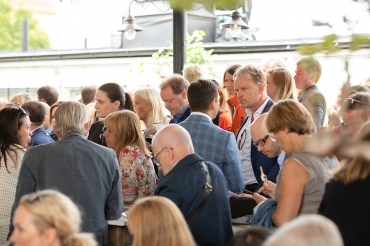 The Nordics’s leading annual real estate event, Business Arena, brings together investors, top real estate professionals, local politicians and local authorities for networking, deal making and trend analysis. With an extensive and high-class seminar programme combined with a large exhibition and generous time for networking, our genuine devotion to the urban development sector has been a driver of sector-development since 2001. Business Arena is the most important venue to meet other partners/exhibitors, make deals and do business. Our experience exceeds twenty years and we want to transfer our knowledge, our network and our experience to an international audience consisting of professional investors and asset managers. 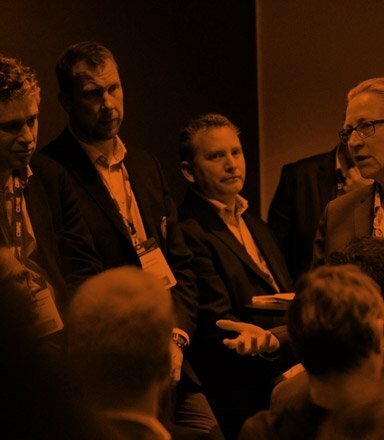 Being a part of Bonnier, we have an unique and extended network, both internationally and domestically. 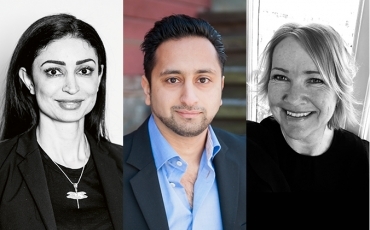 Together with the leading companies in our sector, we want to increase transperancy and investments in Sweden and the Swedish real estate companies. As with the economy in general, the Swedish property market is displaying great stability compared with most of the rest of Europe. 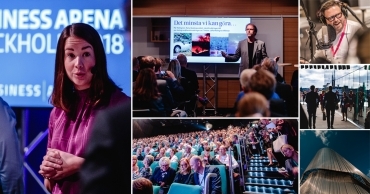 Business Arena Stockholm bring together investors, real estate professionals and local authorities for two days of networking, deal making and trend analysis. 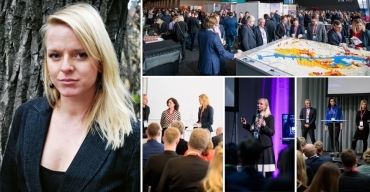 Closer to 6 500 representatives for the Nordic property industry and urban development sector attend Business Arena. 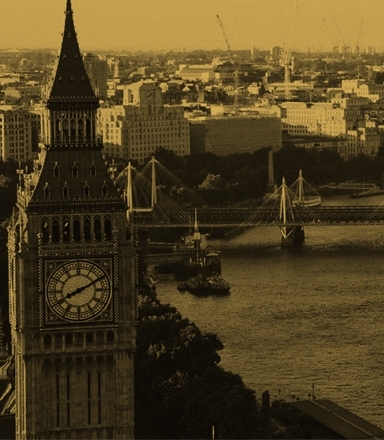 This is where you’ll find top executives, politicians and decision makers who can personally tell you everything about the major development projects, investment opportunities and the property market. 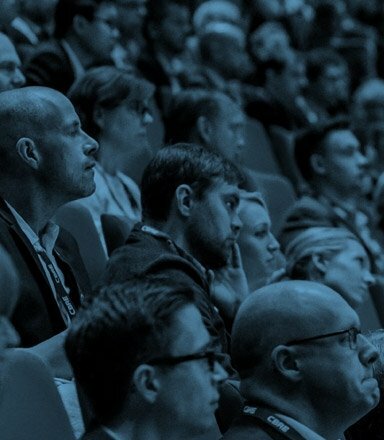 Business Arena London is an international forum for investors wishing to allocate their capital to the Nordics and the Nordic property sector. Our target group is the global financial market and the concept is a modern forum, focusing on knowledge, content and business. 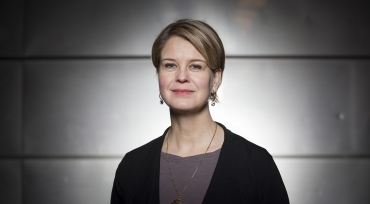 The main purpose of the event will be to put the Nordic countries in the spotlight. We want to further improve the environment for corporate level investment relation. 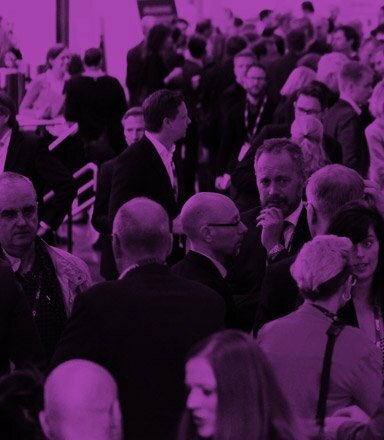 Moreover, we want to enable Nordic corporate leaders to, in a time-efficient manner, introduce investors and analysts to their companies and the Swedish market, and meet with investors and analysts, either one-on-one or in groups. 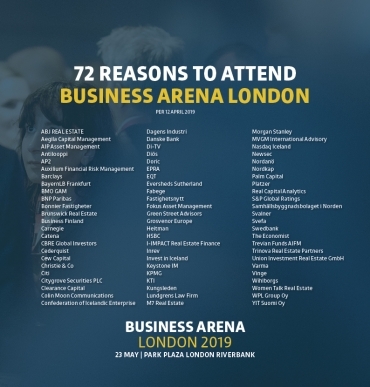 In addition to highlighting the listed and unlisted Nordic property and urban development sector, Business Arena London, provides current and relevant market information and investment possibilities. Our aim is to further the relationship between the Nordic property sector and international capital and support the companies’ strategic and financial communications. 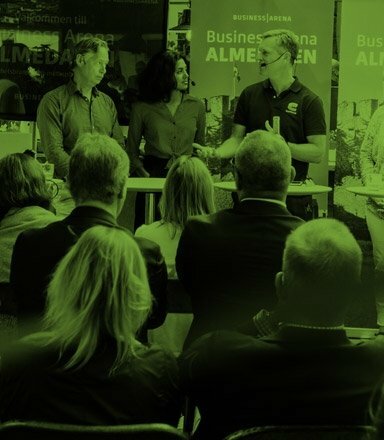 During the event, companies are given the possibility to present their business models, projects, key figures, goals and visions with the aim of increasing the interest for investing in the Nordic countries and the Nordic property markets and urban development sector. Ultimately, the goal is to strengthen the international brand as well as the international awareness of the sector. Investors, asset managers, fund managers, analysts, brokers, accountants, consultants and business journalists. The commercial Swedish property market is Europe’s fourth most liquid market and, in absolute terms, the fourth biggest when it comes to transaction volumes. In 2016, the market turnover amounted to 218 billion SEK (19,5 billion GBP). Driven by strong macro fundamentals and low interest rates, the market is projected to remain prosperous. Do you want to become a partner of Business Arena? 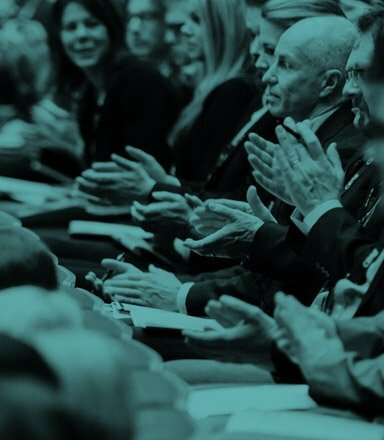 The leading companies, organisations and authorities in the industry and the region participate as partners and create a world class meeting place. The group below works with providing companies, municipalities and organizations greater business benefits related to Business Arena. 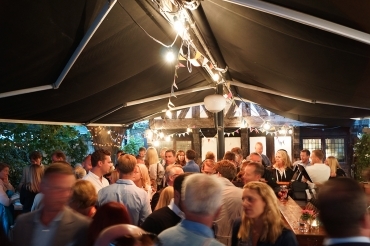 We help you with visibility and presence before as well as after the event. 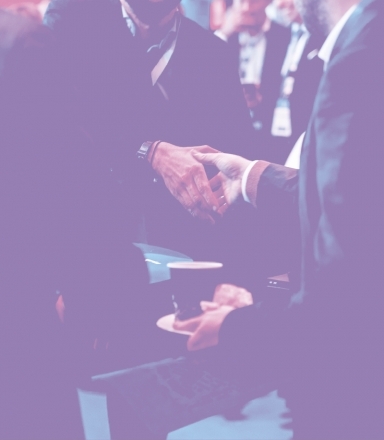 Please contact one of us if you have any questions about what it means to become a partner to Business Arena. For further questions, please contact Linda, Helen or Jimmy.